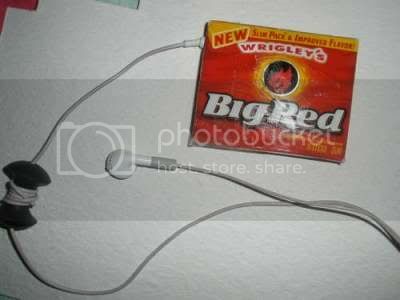 Have you ever wanted to chew your tunes, now we've great news: you can with this wicked awesome iPod case made out of a chewing gum box. 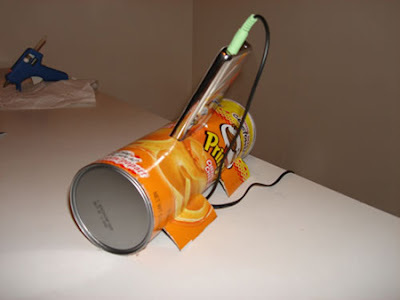 This iPod dock requires just a few things (Pringles can, a set of speakers, hot glue, ipod cable (if you want), and an exacto knife) and no more than 30 minutes of work. 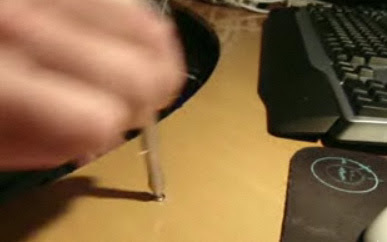 A great 2-minute tutorial on making a cool Stylus pen for iPhone.